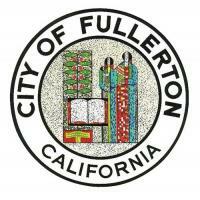 Jan Flory has been appointed on a 3-1 vote to fill the Fullerton City Council vacancy that resulted when at-large Councilmember Jesus Silva won the District 3 Council seat in the November 2018 election. Bruce Whitaker was the sole dissenting vote. 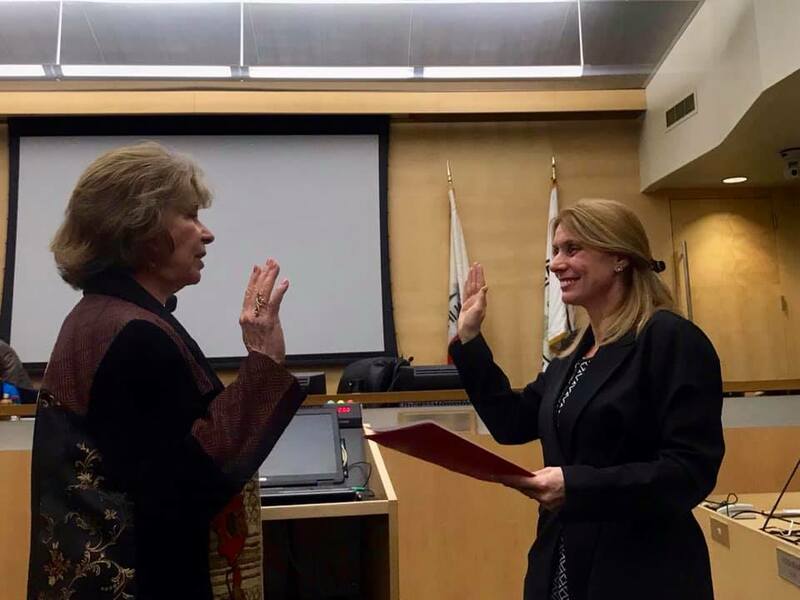 She was sworn into office on January 29, 2019, and will begin serving immediately. Her term will continue through 2020. Flory, a long time Fullerton resident and attorney, served previously as a member of city council from October 1994 – December 2002. She was re-elected to the Council in 2012 after a 10 year absence. She was the city’s mayor in 1998-99, and Mayor Pro tem in 1997-98 and 2001-02.